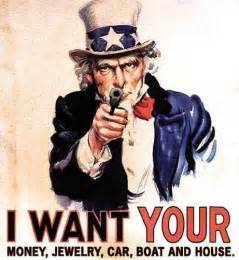 Forfeiture Loot Corrupts Justice,When COPS make money by seizing property, due process vanishes. Sub for more: http://nnn.is/the_new_media | Benjamin Arie for the Conservative Tribune reports, Democrat Representative Debbie Wasserman Schultz seems intent on proving once and for all that she can’t be trusted. The disgraced former chairwoman of the Democratic National Committee is embroiled in yet another scandal, this time involving a foreign national and investigations from multiple federal agencies. CARACAS, Venezuela — A 24-hour national strike shut down large parts of Venezuela’s capital Thursday to protest President Nicolás Maduro’s plan to rewrite the constitution and gain more power. CIA Destroying Venezuela – Why? This video is on how the Illuminati Central Bankers used finance to destroy Venezuela’s sovereignty and economy. Now turning Venezuela into a colony for extraction of Gold and Oil at half price. Using NGO’s and letting Venezuela destroy itself with Socialism and a Gold Standard. 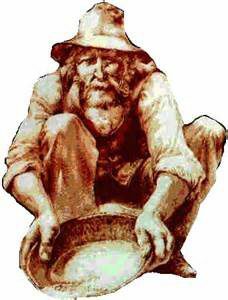 Mother lode is a principal vein or zone of veins of gold or silver ore. 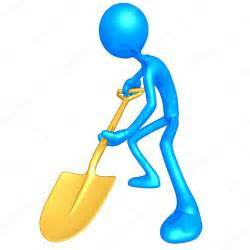 The term is also used colloquially to refer to the origin of something valuable or in great abundance. 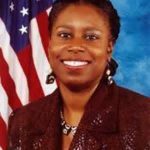 6 term Congress Woman and 2008 Presidential Candidate, Dr. Cynthia McKinney joins the program to provide insight into the Deep State, the war in Syria, Israel’s involvement, and the Middle East. The DEA is approving a synthetic marijuana that could potentially be deadly. Cenk Uygur and Ana Kasparian, the hosts of The Young Turks, tell you how the DEA is in the pocket of big pharma. Tell us what you think in the comment section below. CLICK HERE to become a Wolf PAC member. Featured Image: Gordon Kahl – Scene of first shootout near Medina, North Dakota. Fair Use. 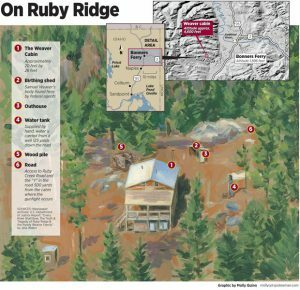 Ruby Ridge was the site of a deadly confrontation and siege in northern Idaho in 1992 between Randy Weaver, his family, his friend Kevin Harris, and agents of the United States Marshals Service and Federal Bureau of Investigation. The events resulted in the death of Weaver’s son Sammy, his wife Vicki, and their dog (Striker) as well as Deputy U.S. Marshal William Francis Degan. 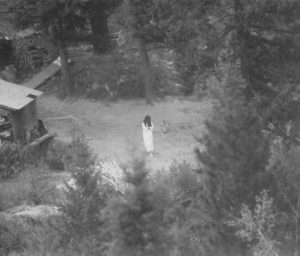 Photo Below: This is the last photograph of Vicki Weaver before she was killed by an FBI sniper 22 Aug 1992 in the Ruby Ridge standoff. It was taken by USMS surveillance the morning of 21 Aug 1992 and was evidence at the subsequent trial. By U.S. 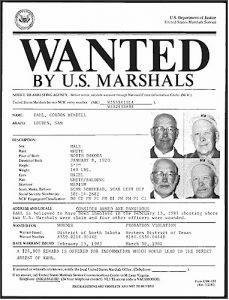 Marshal Service – credited to Court Files, U.S. v Weaver in Walter “Ruby Ridge”. Regan 2002, Public Domain. 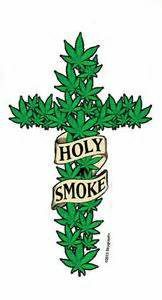 Bo Gritz Interviewed on POW/MIA, Drugs, CIA, USA Debt. and other topics. Colonel James Bo Gritz the real Rambo, commanded detachment “B-36,” U.S. Army Special Forces. With 62 decorations for valor, Gritz was the most decorated Green Beret of the Vietnam War. In the 1980s Gritz undertook a series of private trips into Southeast Asia, purportedly to locate United States prisoners of war which as part of the Vietnam War POW/MIA issue some believed were still being held by Laos and the Socialist Republic of Vietnam. Featured Image: George Orwell press photo. Wikipedia (Public Domain). 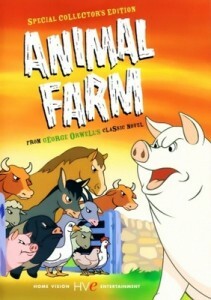 Animal Farm is a 1955 British animated film by Halas and Batchelor, based on the book Animal Farm by George Orwell. It was the first British animated feature to be released (Handling Ships, a Royal Navy training film, was produced earlier, but due to its purpose did not receive a formal theatrical release). The C.I.A. 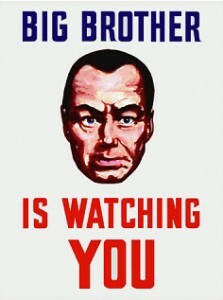 paid for the filming, part of the U.S. cultural offensive during the Cold War, and influenced how Orwell’s ideas were to be presented. The CIA initially funded Louis de Rochemont to begin work on a film version of Orwell’s work and he hired Halas & Batchelor, an animation firm in London that had made propaganda films for the British government.